There's a nice little review of 'Gyrosophy' on the Arlequins website, written by Alberto Nucci. If you know Italian well enough to read, hit on the link below and give it a shot. 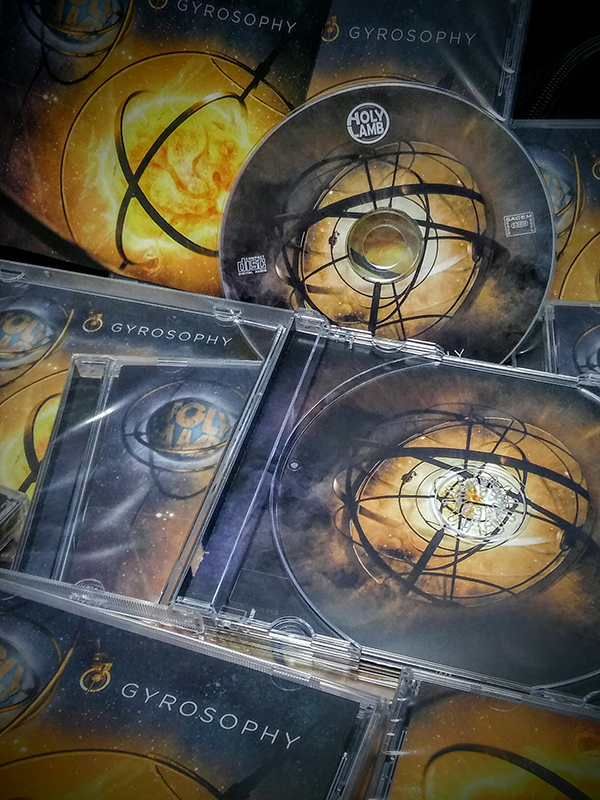 This is official: the CD version of "Gyrosophy" is out already (actual release date: 30 May 2016). Order it directly from our label MUSEA or via our Bandcamp page. If you happen to be in the mood for some arse-kicking live action this Friday, 22 January, feel free to drop by at the Nabaklab club in the very centre of Rīga. The door opens 17:00, but our special guests, fellow Latvian rockers known by the name of SaspuriS will bring on the noise at 21:00. We will be on at around 22:30. Expect a live rendition of the entire 'Gyrosophy' album and then a few older numbers that our fans love so much. Please note there is no admission fees, so come along and get yerself a drink. Or five. 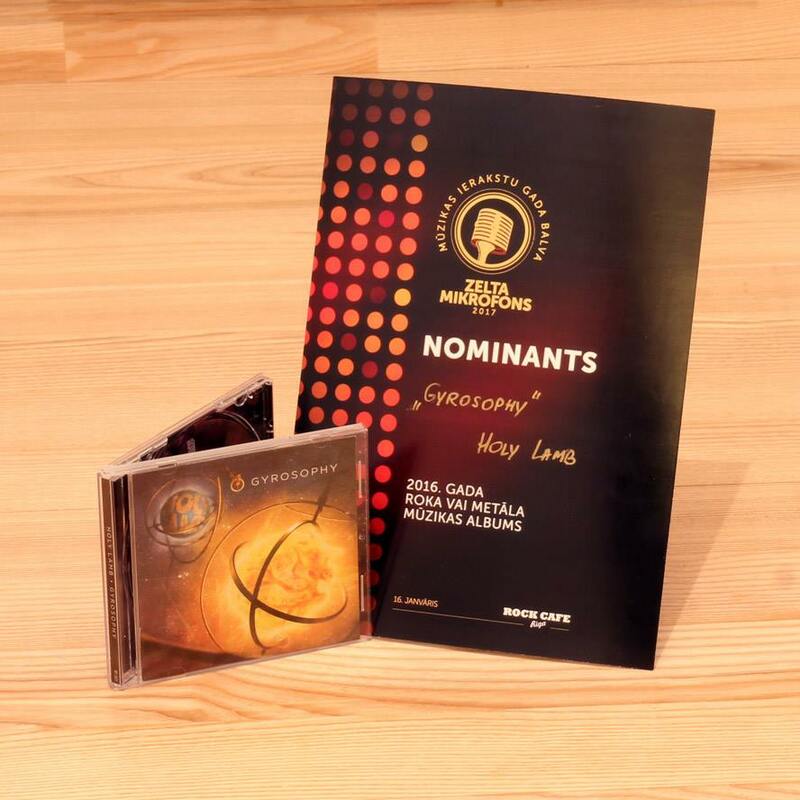 According to our distributor, as of today "Gyrosophy" should be available for streams/downloads from all the major online music stores: iTunes (link), Apple Music (link), Spotify, Amazon Music, Google Play, Deezer, Simfy Africa, Yandex, ClaroMusica and others. That said, we recommend Bandcamp as the best site for purchasing the web version of the album since that is currently the only way you can support the band directly.